The window just opened for Julep Maven selections for October, so I put this post together as quickly as I could so you could see what we have. :) Halloween is always a fun month for nails and Julep has surprised us with two special boxes this month (in addition to the normal profiles) packed with polish and nail vinyls! There are also three new beauty products for the month, including two new variations on a popular item! Check them all out under the cut! The first new product that Julep presented us with for the month is a sleeping mask that they say "melts powerful peptides with botanical extracts (including our Power Cell Complex™) to produce more collagen, lock in moisture, and stimulate cell turnover, giving a whole new meaning to sleep it off." Ha. 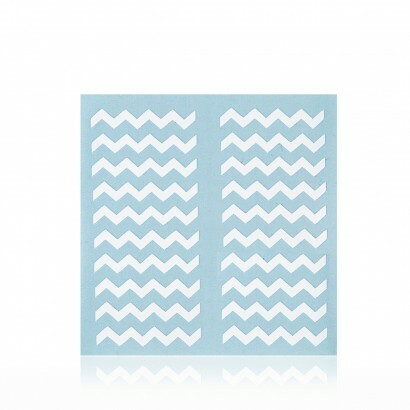 Julep also added two new shades to their lip gloss lineup. Splendid is a "sheer heirloom rose shimmer" and Polished is "a sheer cameo pink." 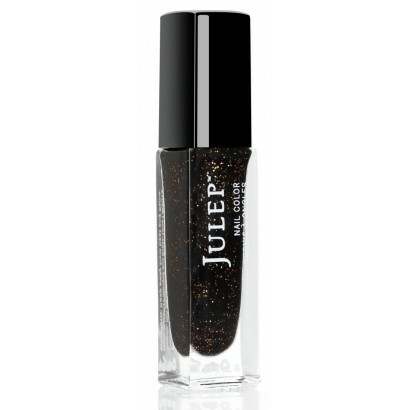 Julep Lip Gloss in Splendid: A sheer, subtle gloss that makes lips look and feel amazing. Infused with our ultra hydrating, age-defying Power Cell Complex™. 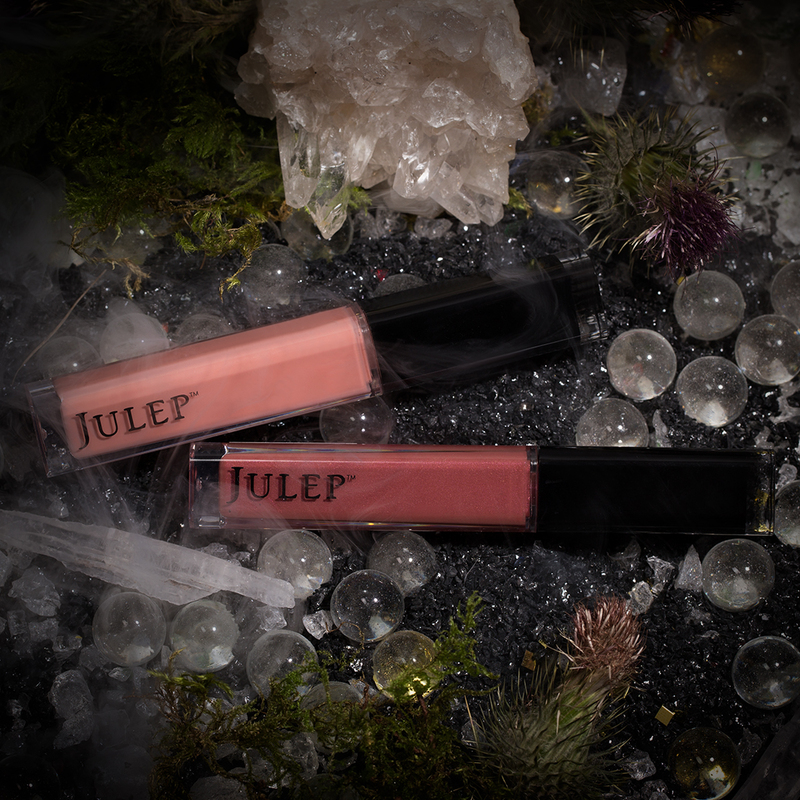 Julep Lip Gloss in Polished: A sheer, subtle gloss that makes lips look and feel amazing. Infused with our ultra hydrating, age-defying Power Cell Complex™. 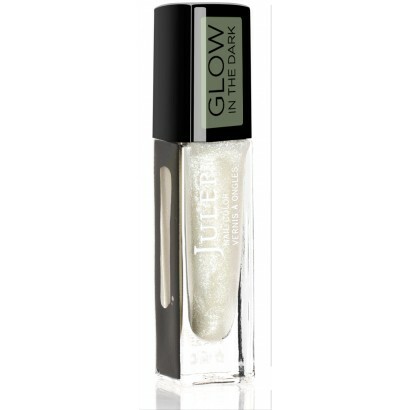 (It Girl) Glow-in-the-dark shimmer. Can be worn alone or–better yet–on top of color. 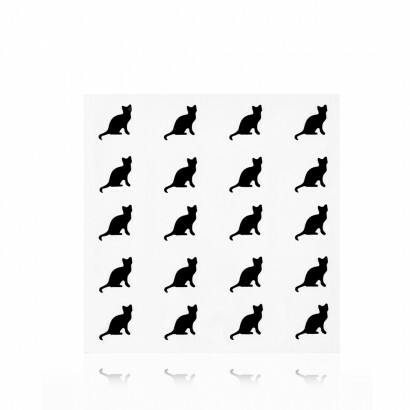 Kitties stick on & look great with or without polish. Meow. Nothing has sold out yet, but since I selected my products only a couple hours after the window opened that might change in the future. Currently I'm picking up Ledi and Marla along with a Konjac Sponge (the beauty products weren't speaking to me) and I added on the Black Cat Decals. It was a hard decision to make though so it might change in the next few days!